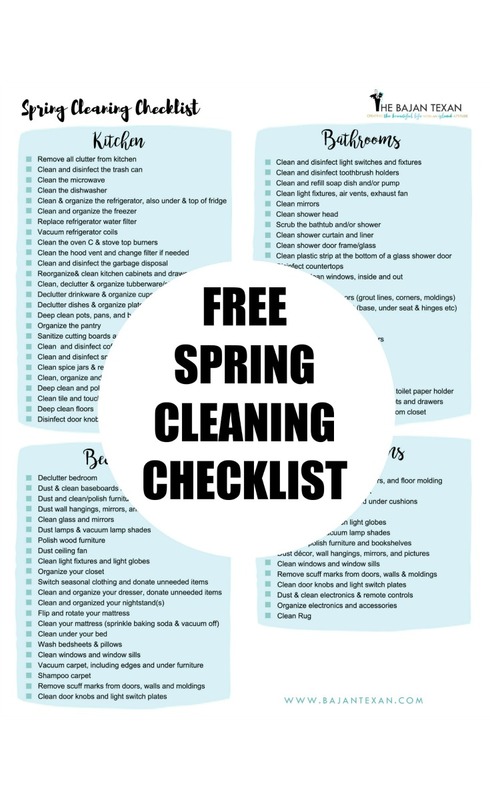 This is a two page free spring cleaning checklist is detailed and includes organization of our spaces too! This checklist is actually a part of my Home Management Binder! I use a Home Management Binder to keep my home organized and my sanity in tact! It contains everything from weekly cleaning checklists, to instructions for the babysitter, passwords, home maintenance checklists and meal planning staples. I definitely recommend all homes have one! You can download your own Home Management Binder here! 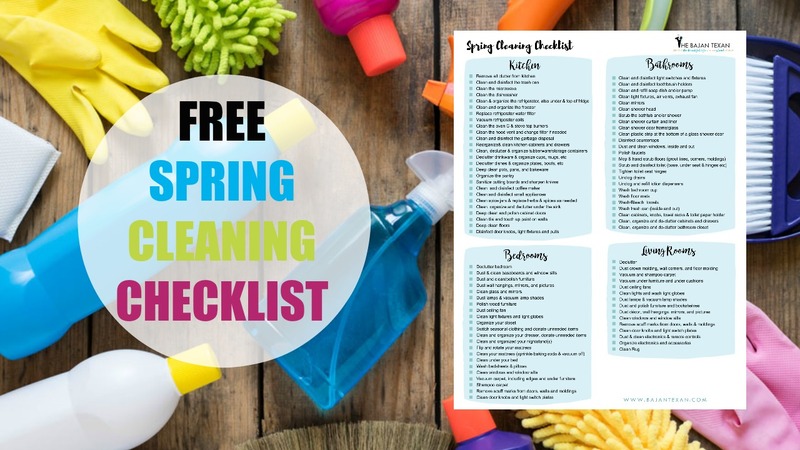 Ok so click below to get your Free Spring Cleaning Checklist and let’s do this!